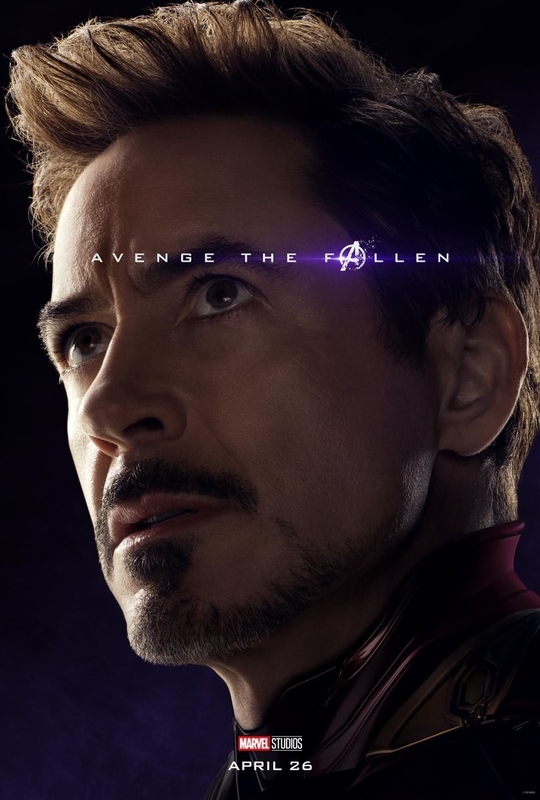 Hi, hello, so in case you need a reminder we are officially one month away from Avengers: Endgame and I literally can't seem to think about anything else. 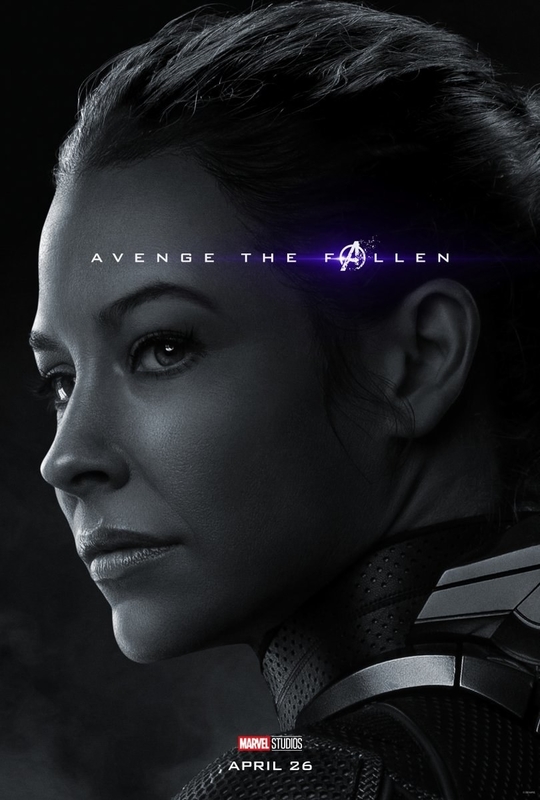 And my girl Carol Danvers has answered Fury's call and is ready to become an Avenger. 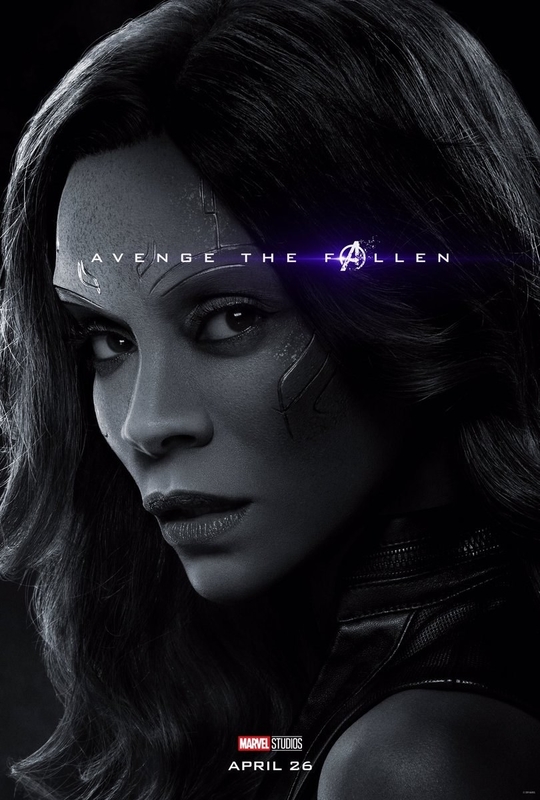 But, though all of these posters are SUPER important, the one I am screaming about is Valkyrie's because this is the first ~official~ confirmation that Tessa Thompson will indeed reprise her role in Endgame. 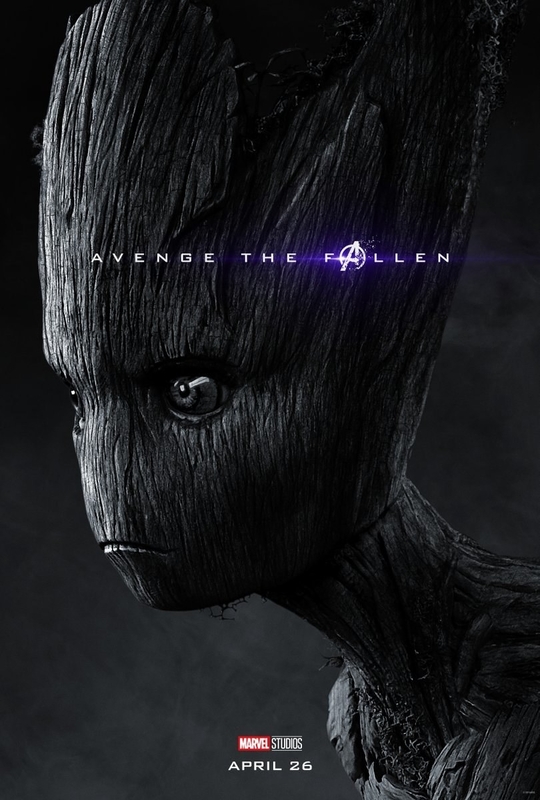 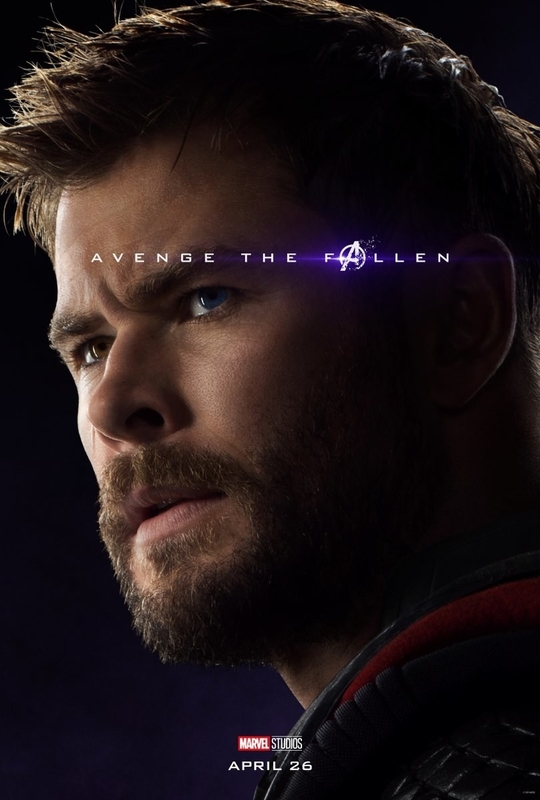 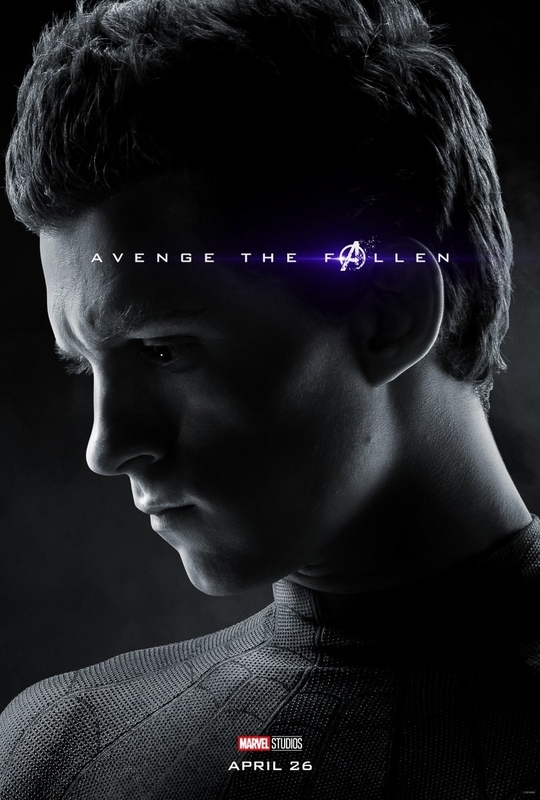 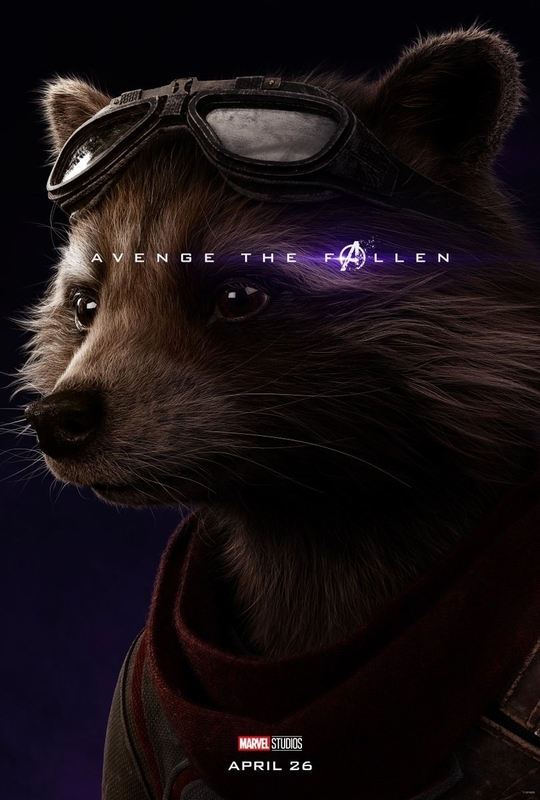 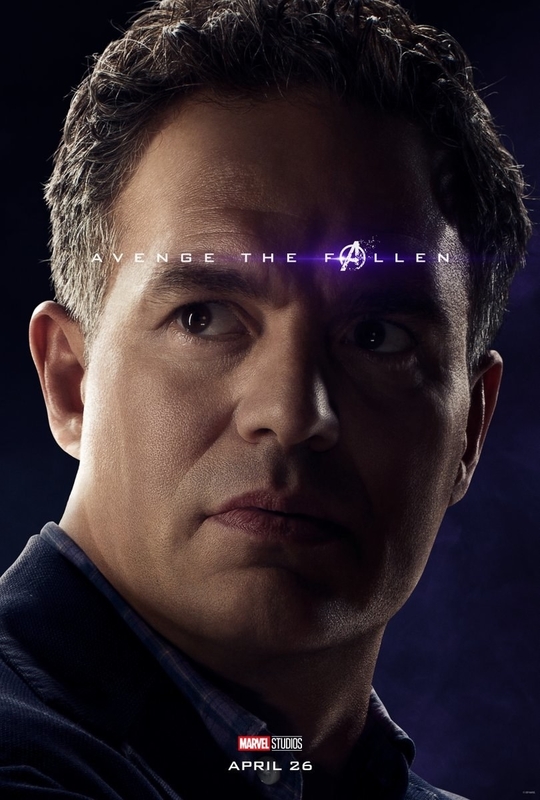 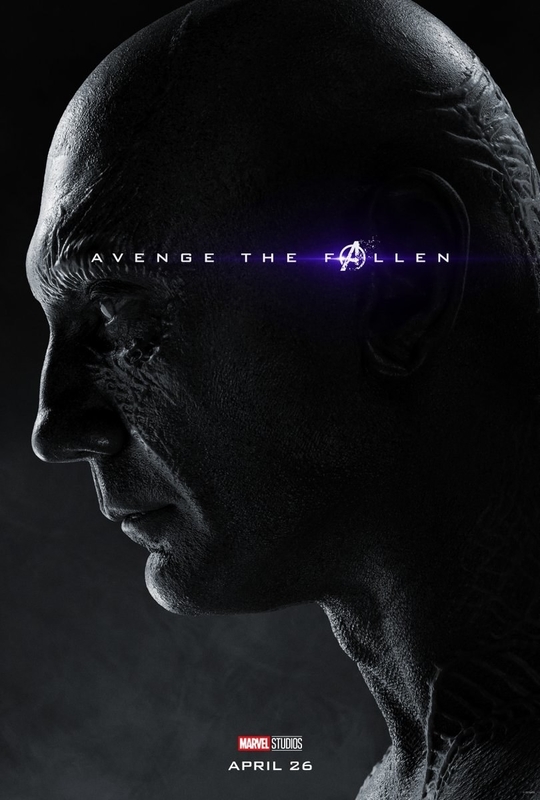 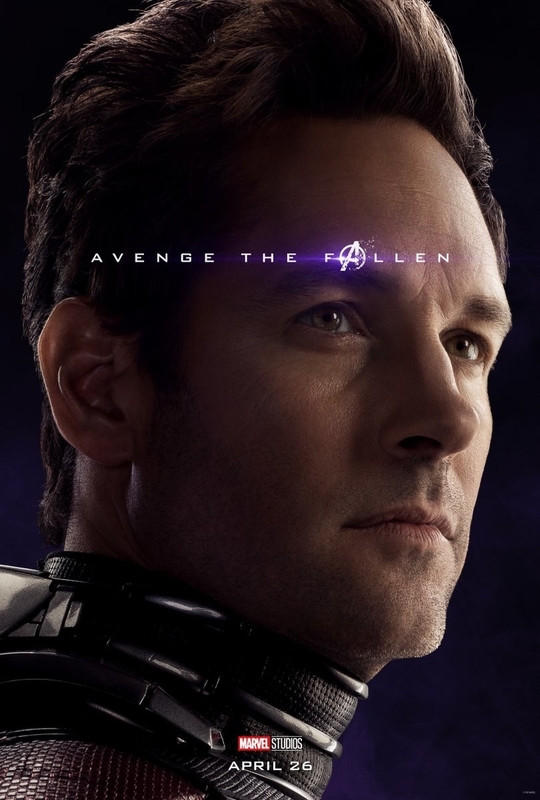 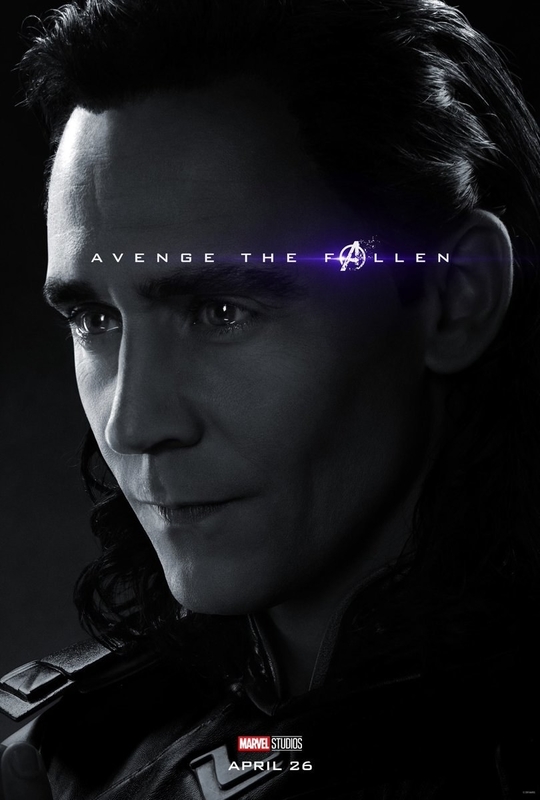 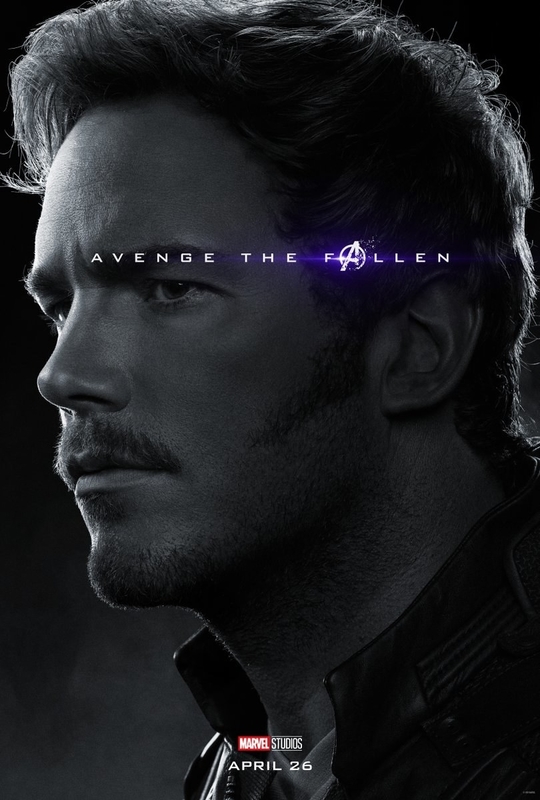 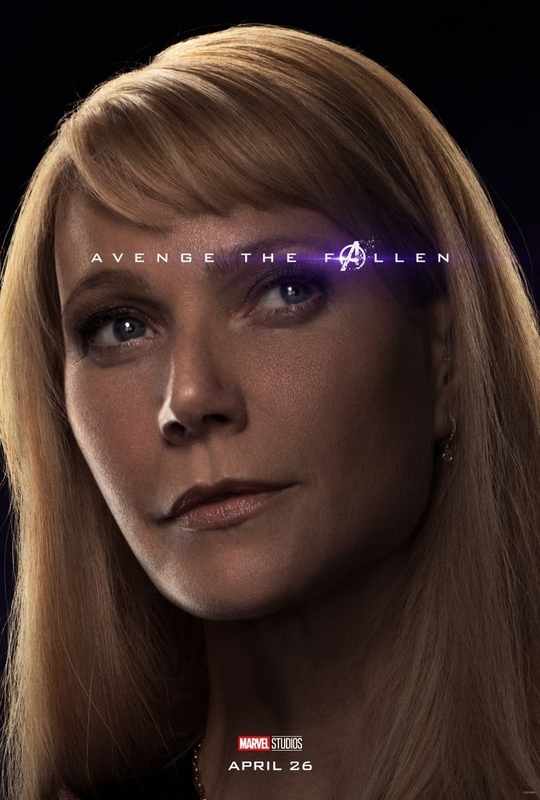 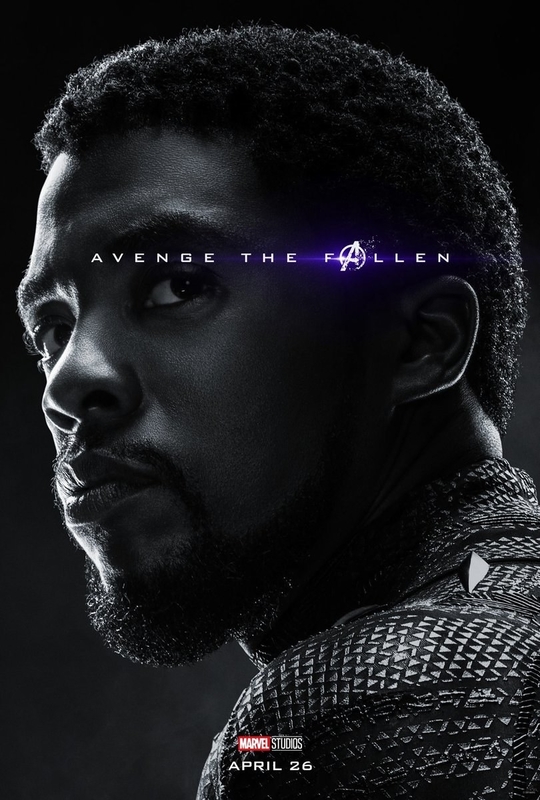 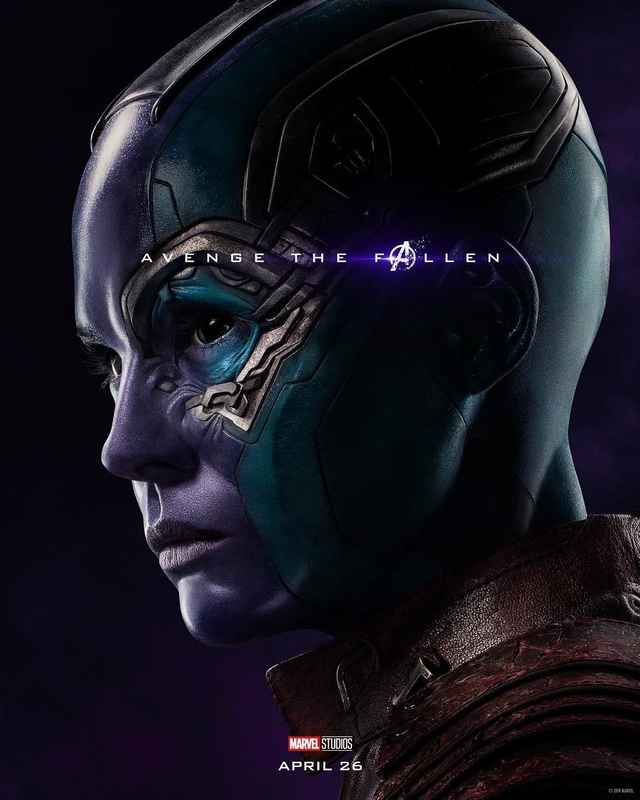 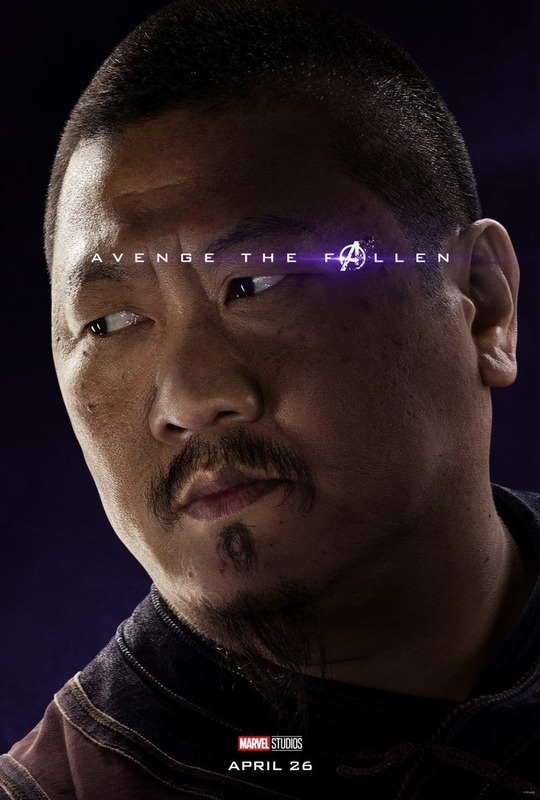 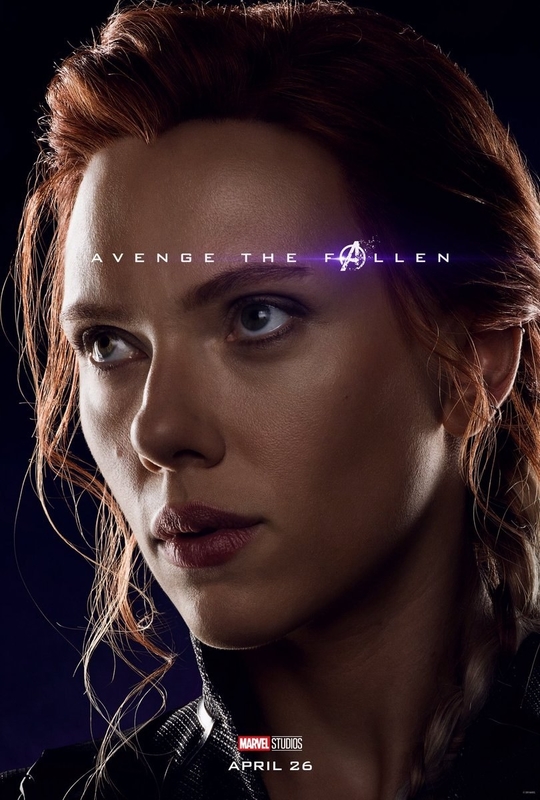 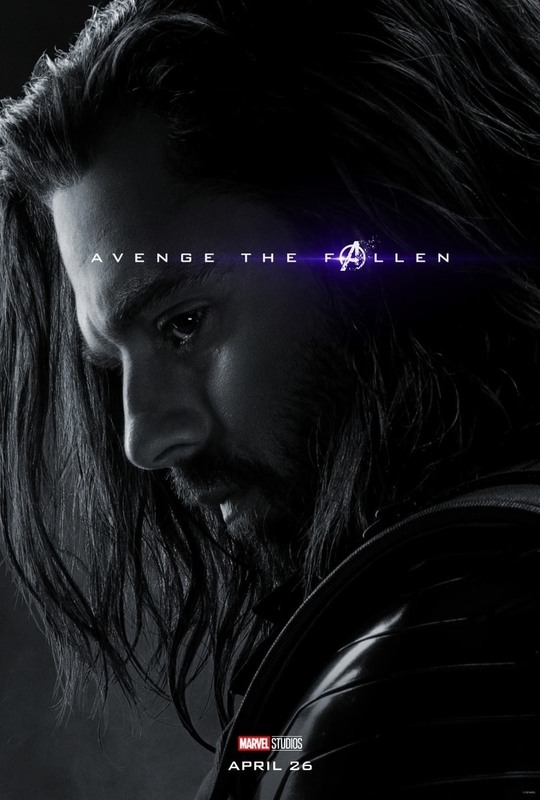 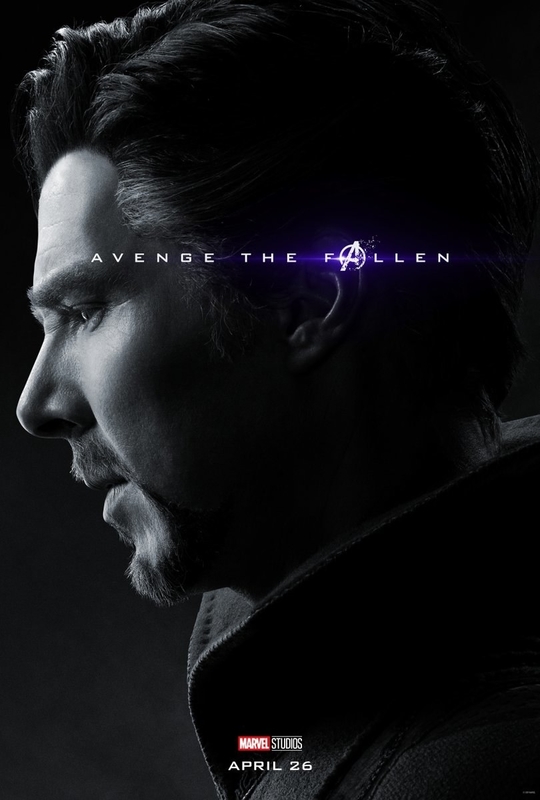 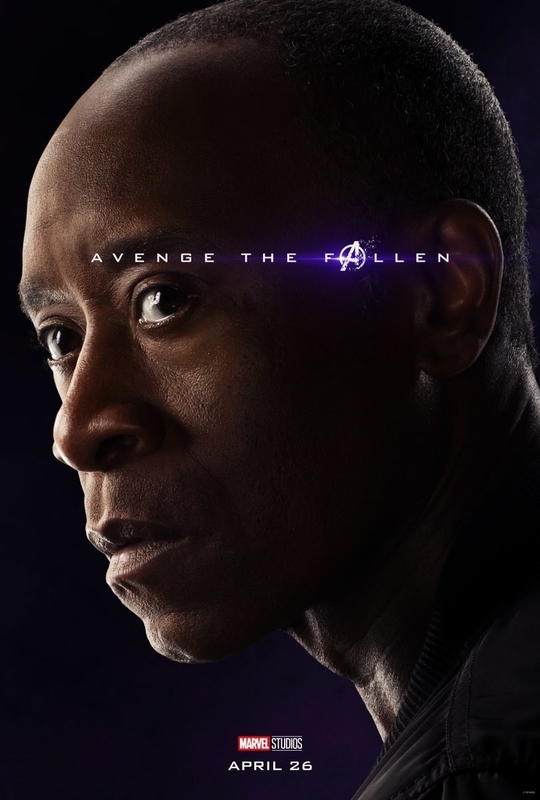 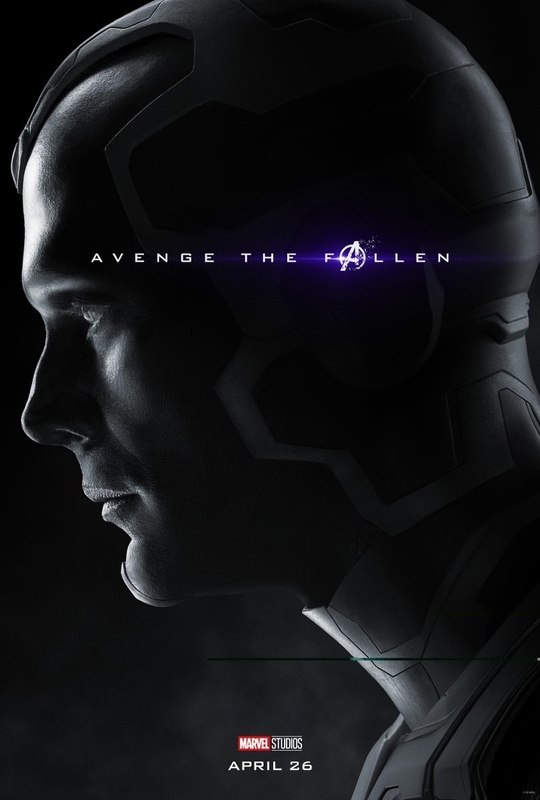 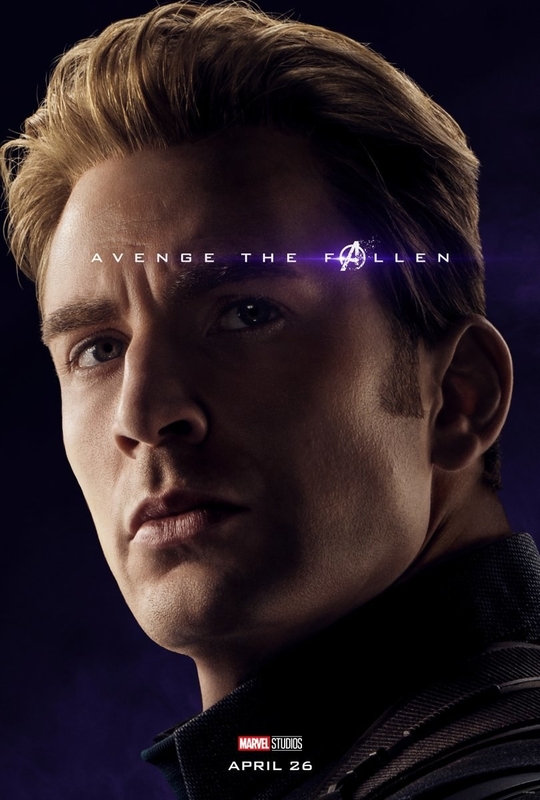 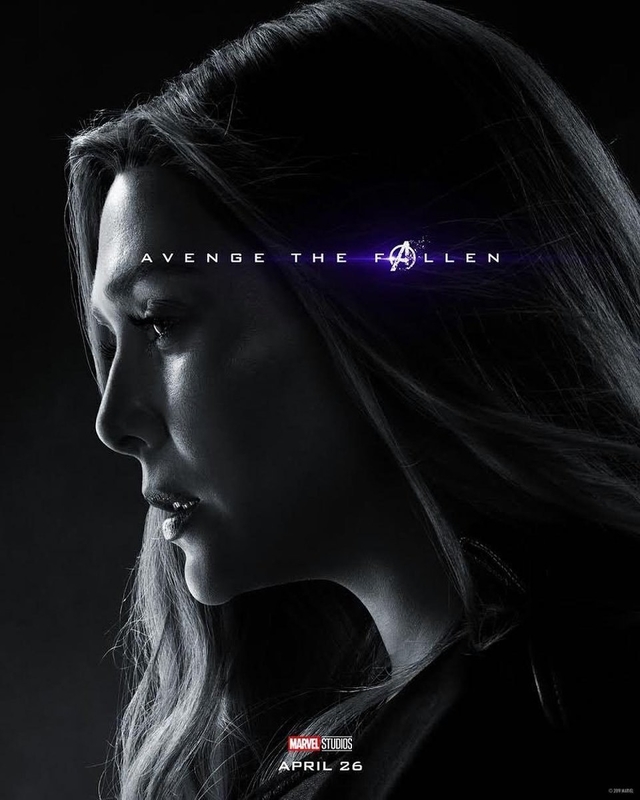 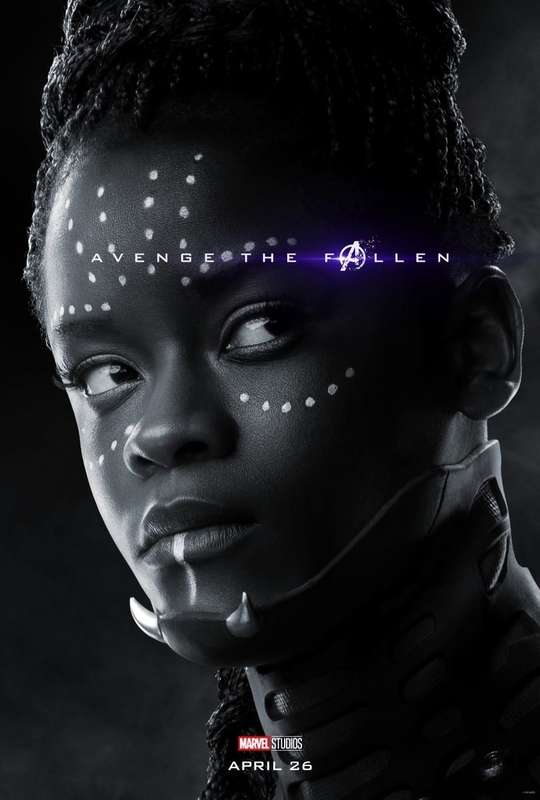 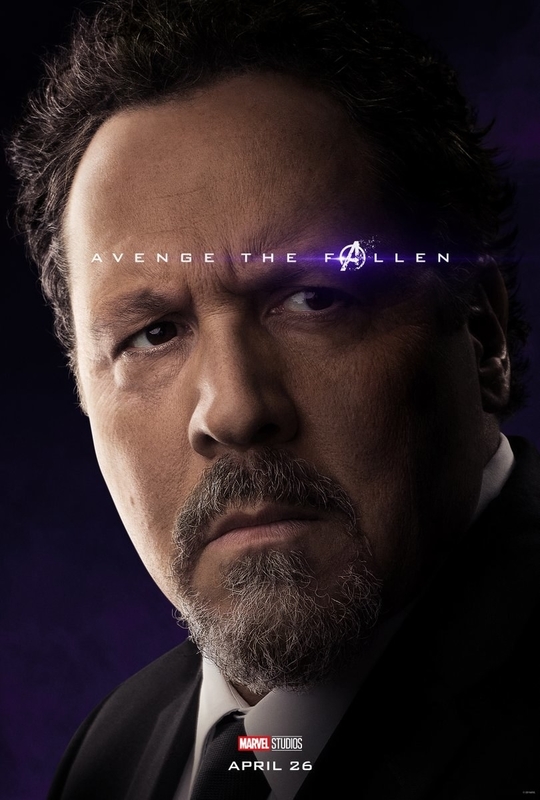 And, if that wasn't enough of a feelings overload, there are also posters for the characters who DIDN'T SURVIVE THE SNAP. 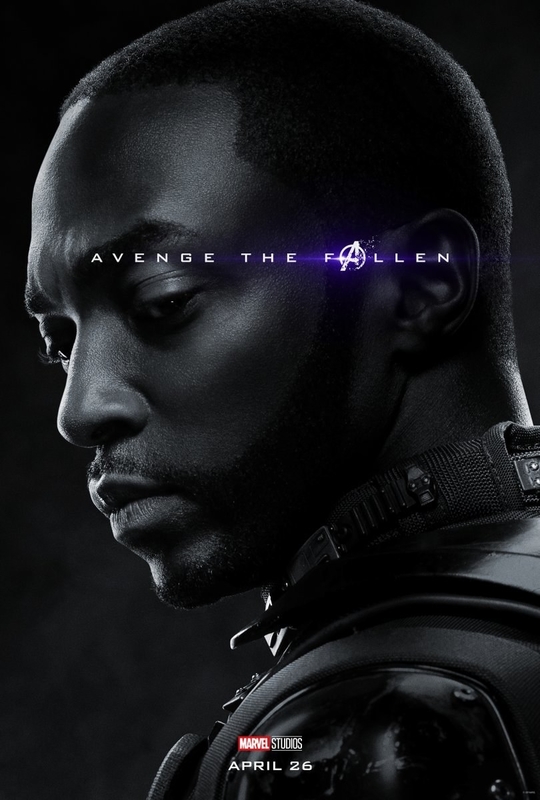 Now, these two "dead" characters got a poster, but Heimdall didn't. 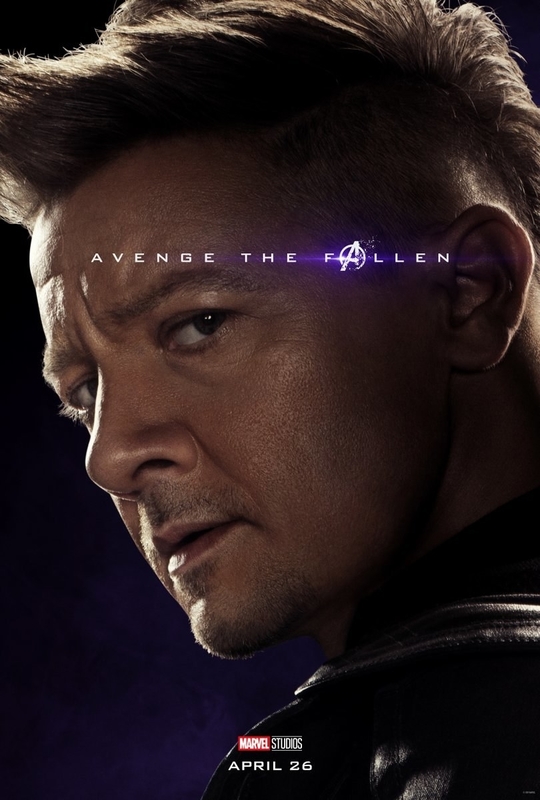 So, I have a feeling they will be back in some way. 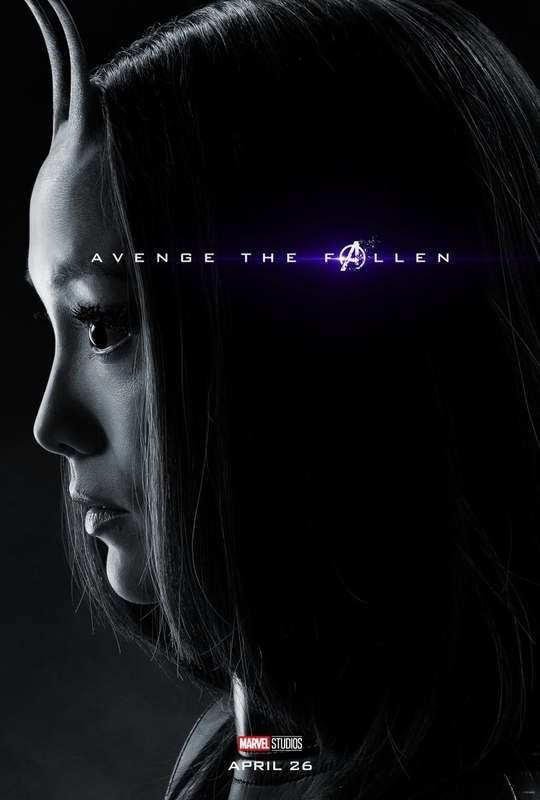 Hope was revealed to have disappeared during the mid-credit scene in Ant-Man and the Wasp. 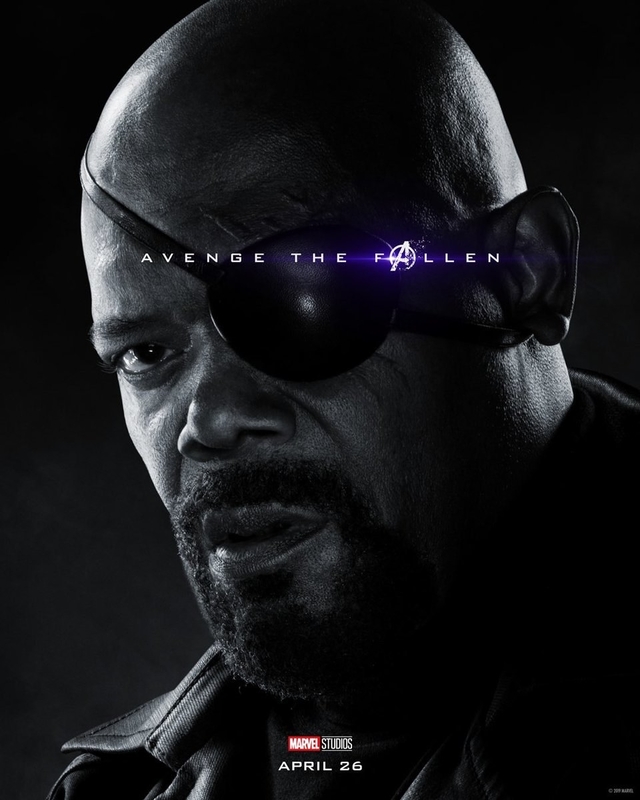 So, there you have it! 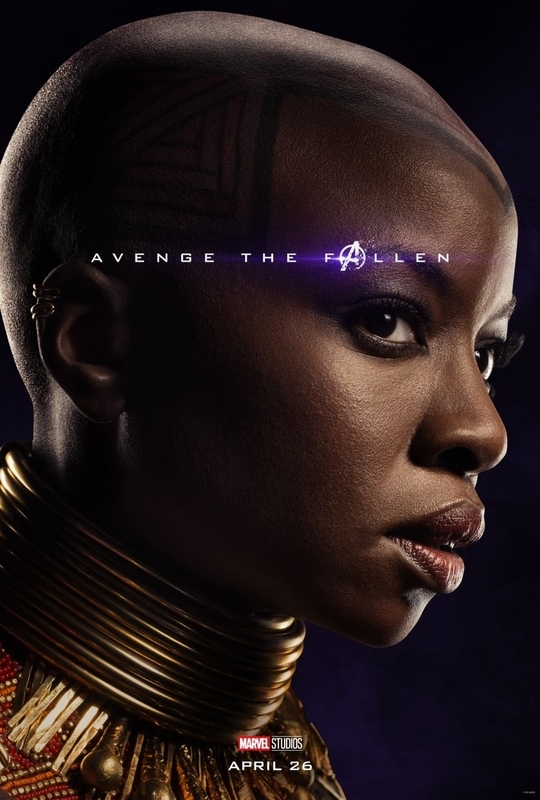 I'm going to go cry over these posters for the next month.